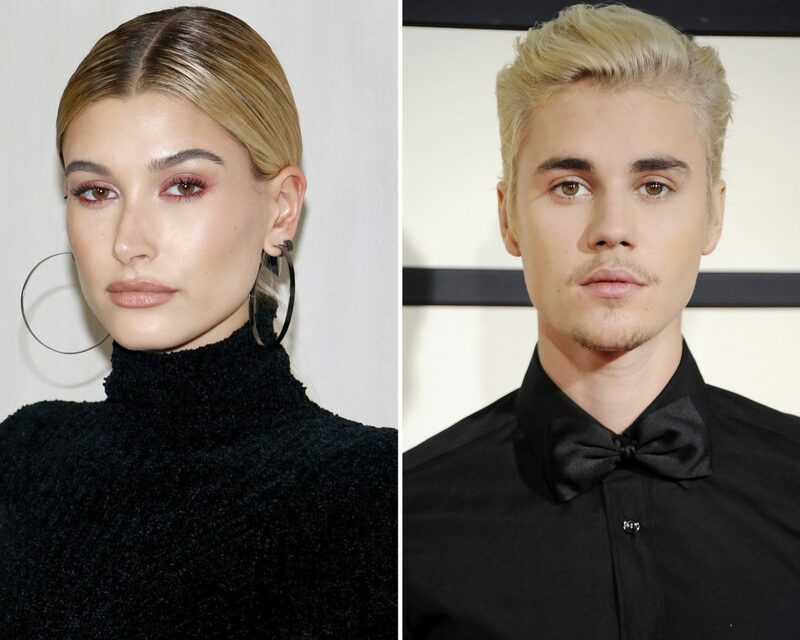 Hailey Baldwin and Justin Bieber’s stop by New York City’s Diamond District this week was far more eventful than an engagement ring adjustment, at least according to a new report. The Blast reported Thursday, July 12, that Baldwin and Bieber stocked up on additional jewelry during their visit to Pristine Jewelers, which opened its doors for the model to get her beautiful new sparkler resized. While there, Baldwin supposedly picked up an item for her new fiancé. Bieber and Baldwin’s jewelry shop excursion continued with the model picking up a diamond ring for herself that features the word “Baby”—perhaps an ode to Bieber’s smash single from 2010. Bieber also capitalized on the diamond craze and bought a 33-carat watch from luxury watchmaker Patek Philippe. The couple’s stop by the store broke protocol for the Diamond District, which goes on its midsummer hiatus for two weeks during this time period. However, the store quietly opened its doors for Bieber and Baldwin for a private showing, and the pair even posed with Pristine’s owner. Baldwin’s pear-shape engagement ring, meanwhile, was from an entirely different jeweler known as Solow & Co. The Fifth Avenue-based brand celebrated the couple’s engagement on Instagram this week, revealing that the engagement ring process included a charitable component. “In honor of the young couples engagement SOLOW & CO. is proud to mark the occasion w a $5K donation to Haileys charity of choice, the Carol M. Baldwin Breast Cancer Fund @thebaldwinfund,” Solow & Co.’s Instagram post read. Be the first to comment on "Hailey Baldwin Reportedly Purchased an Engagement Ring for Justin Bieber: Get the Details"